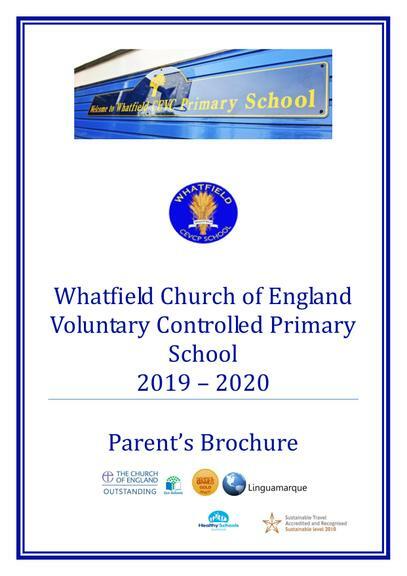 This brochure outlines our approach towards the education of your child. We are proud of the exciting educational opportunities we offer at the school, and of the standards we set for the children. We look forward to working in partnership with you, so that your child is provided with the best possible education. The children leave us at eleven, equipped with the necessary social and physical skills to enable them to take advantage of opportunities at secondary school, and to meet the challenges and responsibilities of adult life.